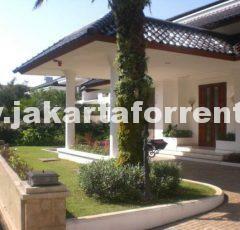 Low rise Balinese style apartment in a very nice expatriate compound in Cilandak. This apartment is located in a very nice expatriate compound. 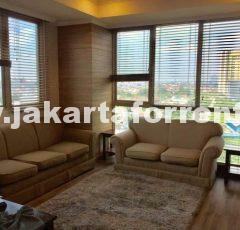 Located close to Simatupang and Kemang. Tranquil and nice ambiance. Very rare, Must see.